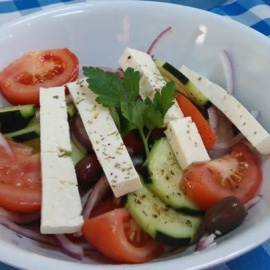 We are NOT just a Greek restaurant. 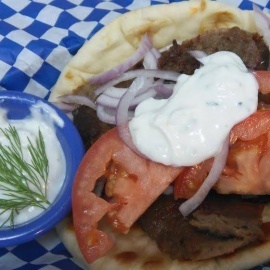 Our menu is half Chicago-style sandwiches and half authentic Greek fare. We also make the best half-pound burgers in town.